regardless of age, race, size or skill level. We are proud to offer a safe environment for everyone to train in. So, whether you’re a Pro MMA fighter or a stay-at-home mom, we encourage everyone to come and be a part of our team family. Our gym is a place where you can build your fitness and health as well as lasting friendships and community. 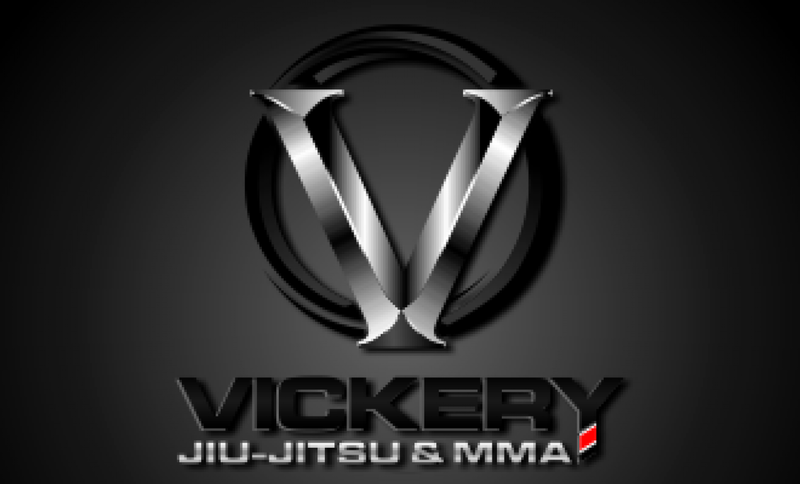 We offer Brazilian Jiu Jitsu 6 days a week, and Muay Thai, MMA and Boxing are offered 3 days a week. Our head instructor, Carl Vickery, has been training in the Fort Myers/ Cape Coral area for over 20 years. Come by and see what we’re talking about!